Today we celebrate the 121st birthday of author Maud Hart Lovelace. However, most people may not know that we can also celebrate her birthday on April 26th. Maud’s birthday was always celebrated on April 25. It was not until she was 50 years old that she learned she was actually born on April 26. She had asked her mother about the hour of her birth, and her mother’s response was “pretty near midnight, in fact it was a little after, but only a teeny bit.” Maud replied, “You mean I was born on the 26th?” Her mother answered, “I suppose so. 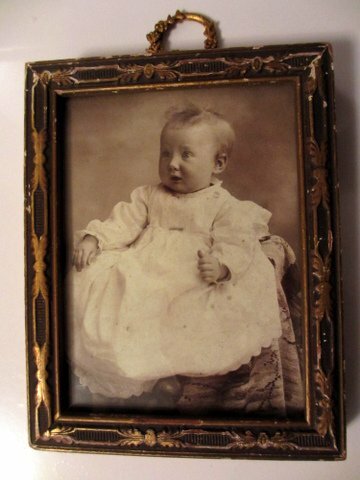 It was after midnight, a half hour or so.” She went on to tell her the story that Maud’s Uncle Jim Hart had become engaged in April 1892 to a widow named Maud Fowler Maloney while her mother Stella was pregnant. Maud Maloney’s birthday was April 25, and Stella had told her that if her baby was born on the 25th, she would be named Maud. Stella went into labor on the 25th, but the baby wasn’t born before midnight. She explained that “they all liked Aunt Maud so well, I fudged on the date.” All legal records show Maud’s birth date as April 25, 1892. Happy Birthday Maud – be it Apri1 25 or April 26th! Mankato folks are always glad to know the success of any of its former residents. Not only has this city achieved a reputation in musical circles, but among writers as well. Another former resident, Maud Hart Lovelace of New York, daughter of Mr. and Mrs. T.W. 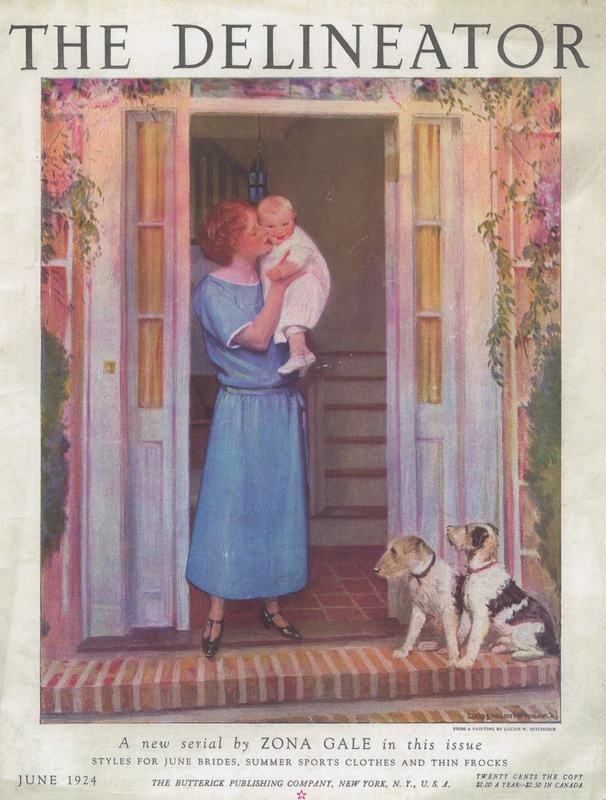 Hart of Minneapolis, who is visiting her parents at the present time, has proven herself a successful writer of fiction and has had three stories accepted by the Ladies Home Journal, three by the Delineator and one by Harpers, all of which will be published in 1924. The price paid for these stories ran well up into the thousands of dollars. Mr. Lovelace is also a successful writer, having had several stories accepted during the past year and is now at work collecting material for a novel which will be published in 1924. Their many friends here will watch with interest the publication of these stories. T.W. Hart was formerly in business here, and served two terms as county treasurer. One of the short stories referred to in the above Free Press article was The Little White Lamb. It was published in the June 1924 issue of The Delineator. This short story is included in the Collected Stories of Maud Hart Lovelace and Delos Lovelace.